Viknesh Vijayenthiran February 11, 2016 Comment Now! If you need a seriously big van for your business, Mercedes-Benz has an excellent option in the form of the Sprinter. But with a starting price up around $37,490, it’s a costly option, perhaps one too costly for those businesses just starting out. 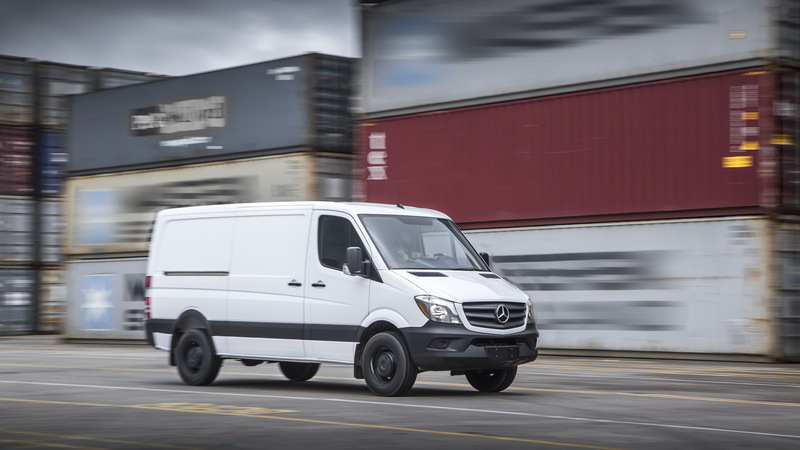 Mercedes brought out a more affordable option last year in the form of the Metris, known outside the United States as a V-Class, but for some only the massive size of the Sprinter will do. 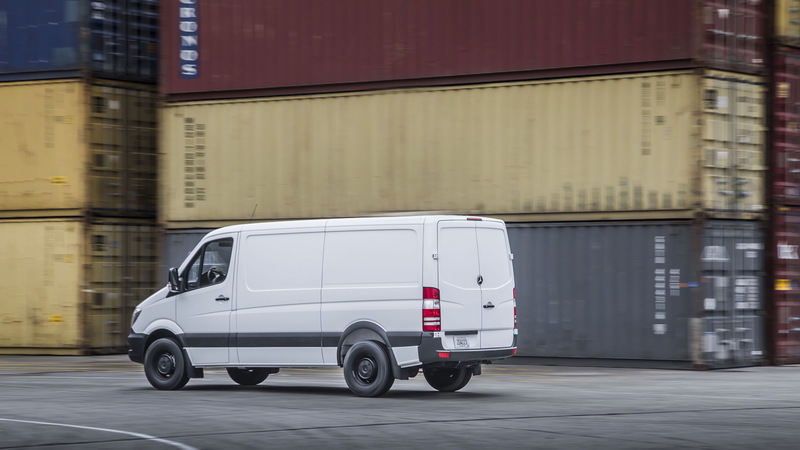 The good news is that Mercedes is bringing down the starting price of the Sprinter with the addition of a new entry-level model dubbed the Worker. It’s priced from $33,490, including a $995 destination charge, which makes it only a couple of grand more expensive than the smaller Metris. To get the price down, Mercedes made sure the Sprinter Worker was fitted with only the bare essentials. Its powertrain is a 2.1-liter turbodiesel, which delivers up 161 horsepower and 266 pound-feet of torque. This engine is mated to a seven-speed automatic transmission and is capable of towing up to 5,000 lb. The maximum payload of the vehicle is 3,512 lb. 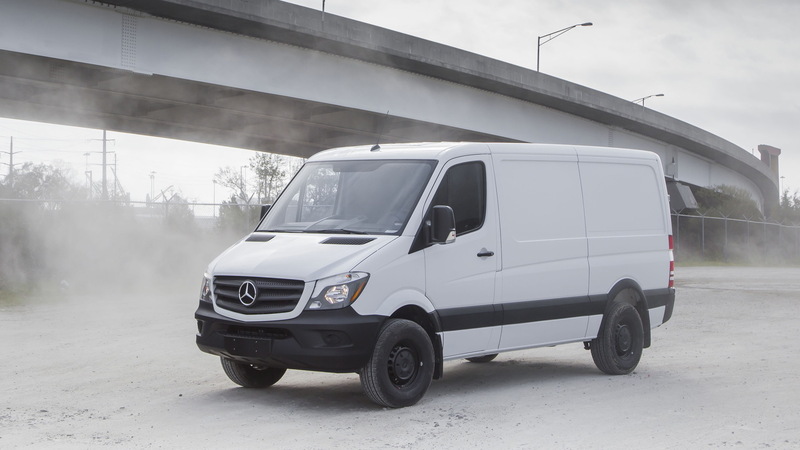 With a 144-inch wheelbase and the Sprinter’s “Standard” roof height (the most commonly-ordered Sprinter configuration), the Sprinter Worker boasts a 137.4-in cargo floor length and 66.5-in interior standing height. 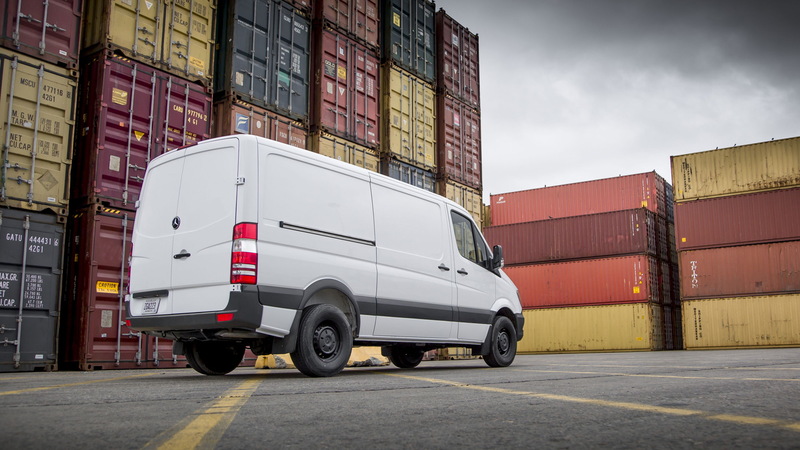 Those needing extra space will need to opt for the Sprinter 2500 and heavy-duty 3500 models. 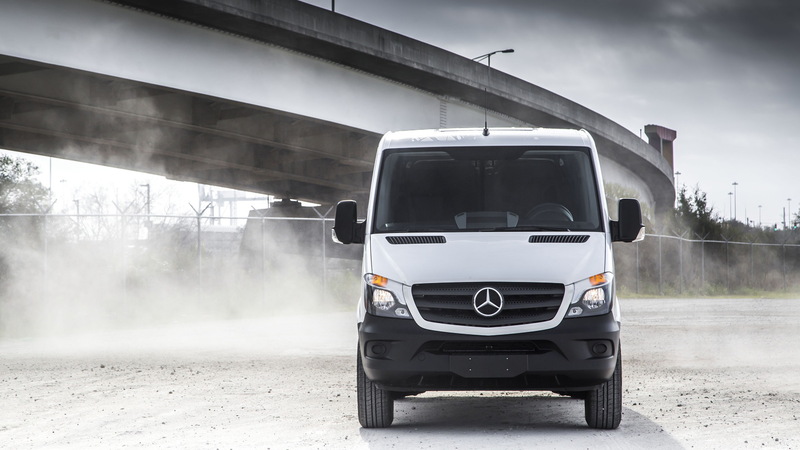 The Sprinter Worker is on show this week at the 2016 Chicago Auto Show. It’s set to go on sale later this year, as a 2017 model.